Bob Morley is doing another Represent.com campaign, and this time, it’s for the Jed Foundation. He is encouraging the fandom to support a wonderful cause, and you can find out on how you can do just this. 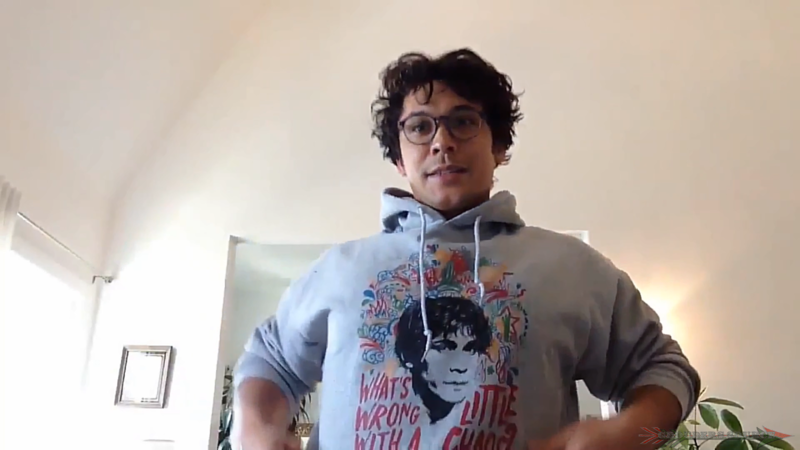 Bob Morley (Bellamy Blake on The 100) designed a shirt specifically for the Jed Foundation, a nonprofit for mental illness and depression for adolescents and young adults. His shirt, designed by Morley himself, is a distinct and unique design of true being. He titled the design. “What’s wrong with a little chaos?”, one of Bellamy’s infamous quotes from the first season of The 100. I think I can safely say, at least for myself, that the mind can be a chaotic mess. This does not make it a bad thing, as many, sadly project it to be. It just means that our mind needs a bit of help. “It doesn’t make me crazy, or weird, or anything like that. 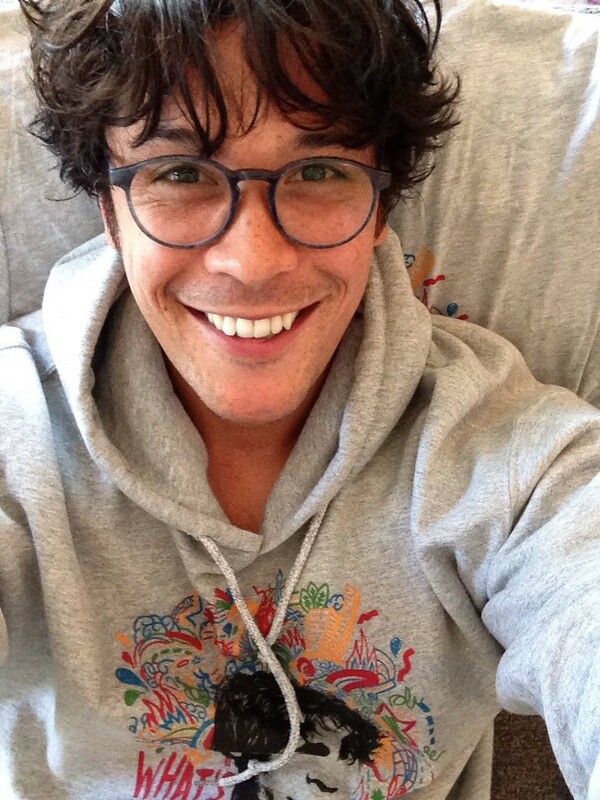 It just makes me a human.” Morley states in his Twitter video. He launched the Jed Foundation Represent campaign on July 7th. 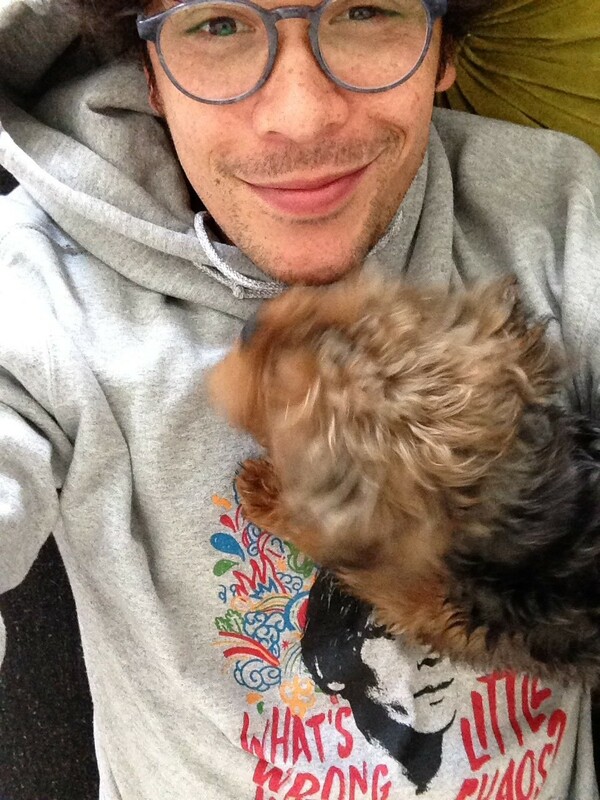 To keep the interest momentum and reminders going, Bobby snapped a couple of “selfies” on his Twitter profile. It grabbed my interest for sure! This is a very wonderful thing to do, and if you cannot purchase a shirt, just sharing the word helps as much.